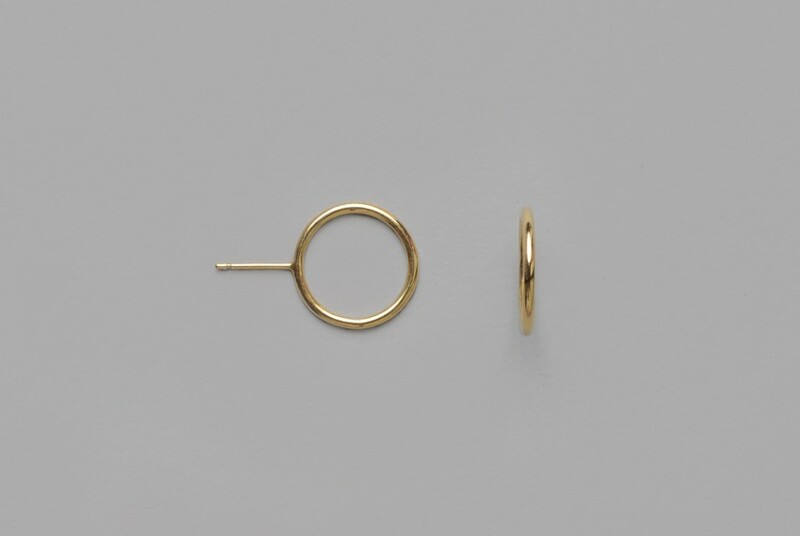 The simplicity and juxtaposition of these stud earrings is a twist on traditional hoop earrings. 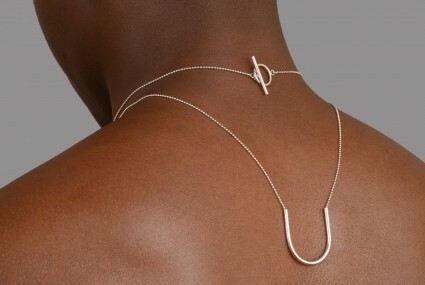 Made from recycled silver and available with a silver finish or plated in 18ct gold. 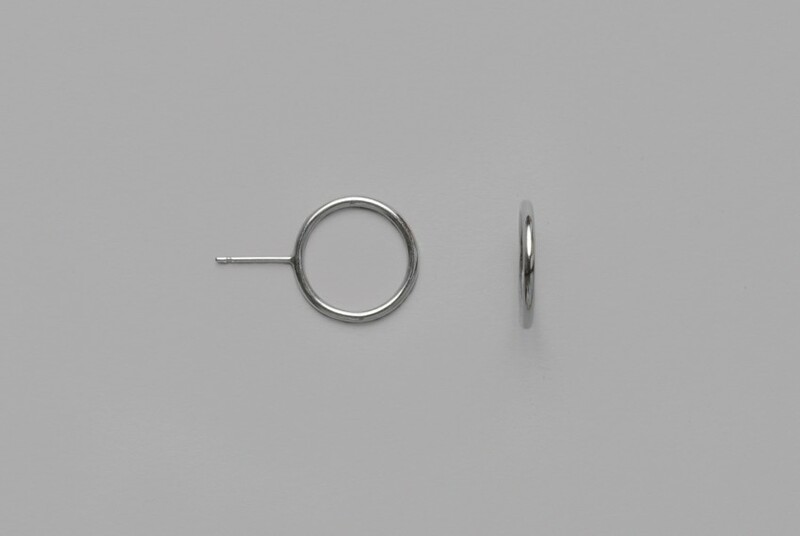 These modern hoop earrings are made from certified hallmarked recycled Ecosilver with sterling silver findings and available in 18ct gold plated sterling silver or with a silver finish. 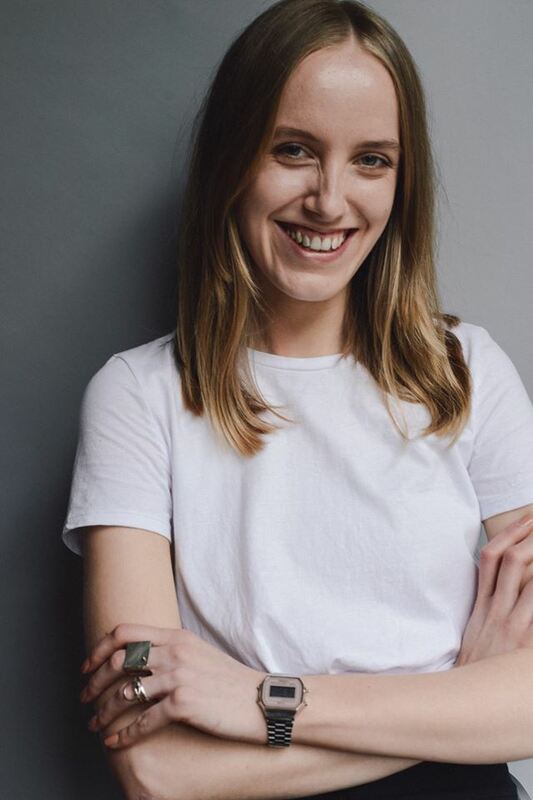 Each pair is handcrafted by Akvile in her Edinburgh studio. 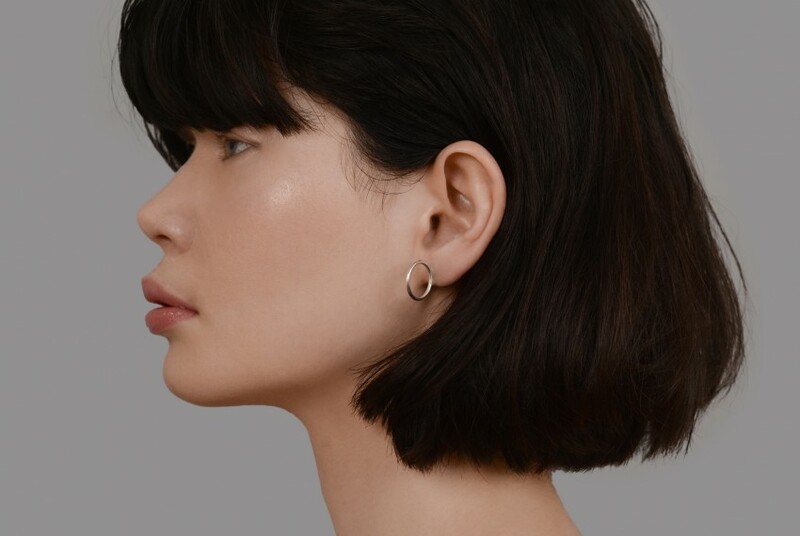 These modern hoop earrings are made from certified hallmarked recycled Ecosilver with sterling silver findings and available in 18ct gold plated sterling silver or silver finish. 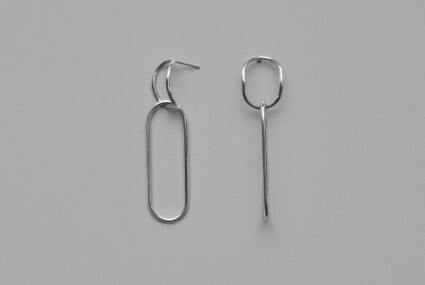 Each pair is handcrafted by Akvile in her Edinburgh studio. 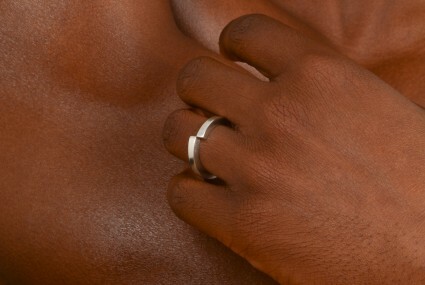 This item will be delivered within 3 working days.